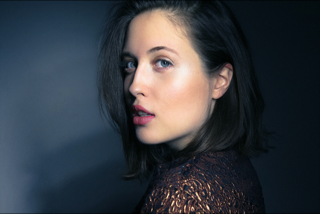 Meet English/Canadian artist Alice Merton with her self-defining debut single "No Roots". Never has there been a debut single that has related so well to the back story of an artists before. The lyrics circle around the idea of not having any roots and finding home in the sky, and for Alice Merton, that's exactly what she's done. Having spent her life traveling the world, this debut is absolutely written about her experiences of finding home in so many differentplaces. The track is driven by a grooving bass riding underneath her astounding vocals. It's packed with energy that'll have your foot tapping to every beat. Check this one below, and find home in the melodies of Alice Merton. I like this song and am sort of rootless myself, but I can't understand how they're going so strong on just a single. It's almost "indie blasphemy". There's definitely money behind it. I guess it's a promotional model to follow?